Geist! 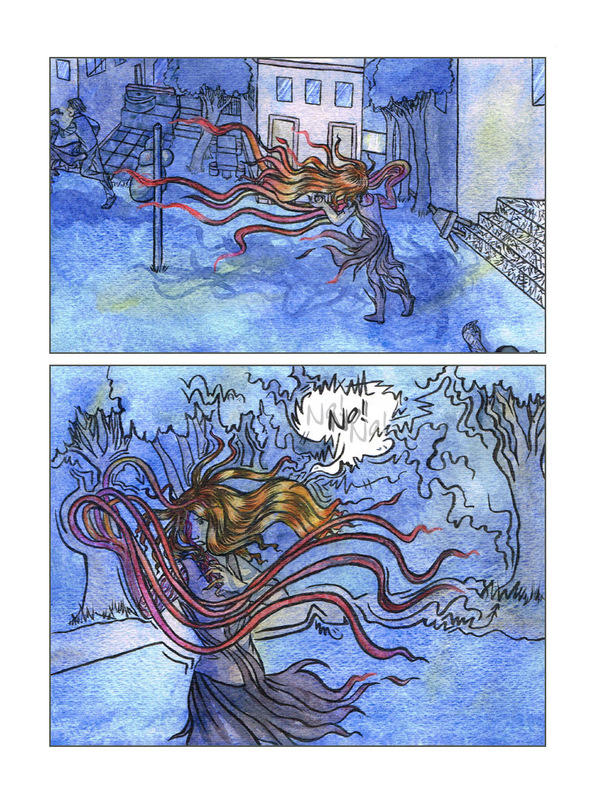 Page 320 – Geist! Definitely not the smartest thing they’ve done during this comic. There’s been a minor update error. It seems like page 309 was uploaded instead of page 320. Oops, sorry! It’s fixed now, thanks for catching it! Woah… what on earth is she becoming? I’ve been on the edge of my seat wondering how far is this going to go?